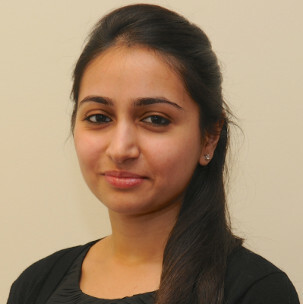 Mishaal joined Scholtz & Company in September 2011. Her role involves primarily assisting with client service, marketing and fixed income research. Mishaal graduated from Ohio Wesleyan University in 2011 with a B.A. in Economics and a minor in Accounting. She was part of the Economics Student Board and a Resident Assistant during her time there. Prior to graduation, Mishaal completed internships at Standard Chartered Bank (Karachi, Pakistan), Environmental Defense Fund (New York, NY) and worked at Blue Bell Private Wealth Management. Mishaal currently lives in New York City with her husband and in her free time enjoys reading, exploring the city and going to museums.